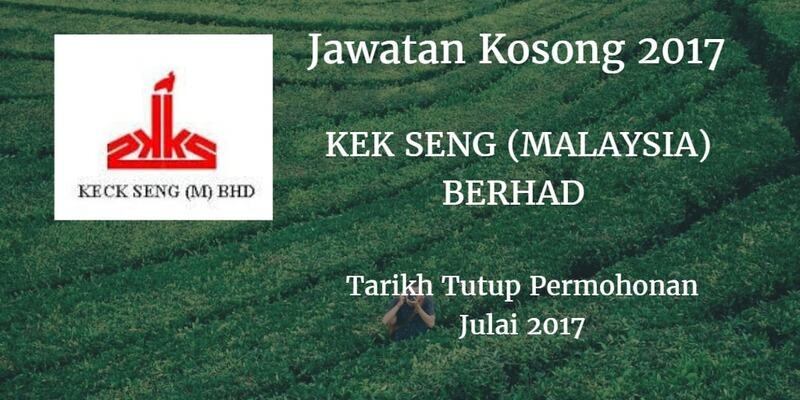 KECK SENG (MALAYSIA) BERHAD Warganegara Malaysia yang berminat bekerja di KECK SENG (MALAYSIA) BERHADdan berkelayakan dipelawa untuk memohon sekarang juga. Performing compliance audit within the group to ensure adherence to the statutory regulatory requirements and internal standard operating policies and procedures. Performing field audits, prepare audit working papers, reporting audit finding/recommendations and to meet audit deadlines. Perform special investigations when necessary. To evaluate the various operational processes, identify risks and to recommend corrective measures to Management. Fresh graduates with Bachelor's degree in Accounting [Professional Qualification in Accounting. 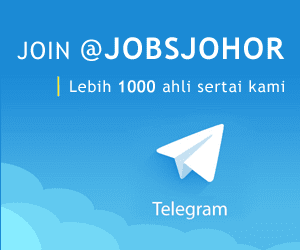 Willing to travel within Malaysia and overseas and able to work independently. Team player with good interpersonal and communication skills. Attn: Ms. Suenitha Chupaya, internal Audit Manager. Tel: 07-3555866.